Description: Sarajevo - 23 July 2013 - Gorica barely enter this room anymore as on of her son, Gerim, died at the age of two during the winter 2012. Temperature went down to -20 celsius that night and she found his little body inanimated on the morning. 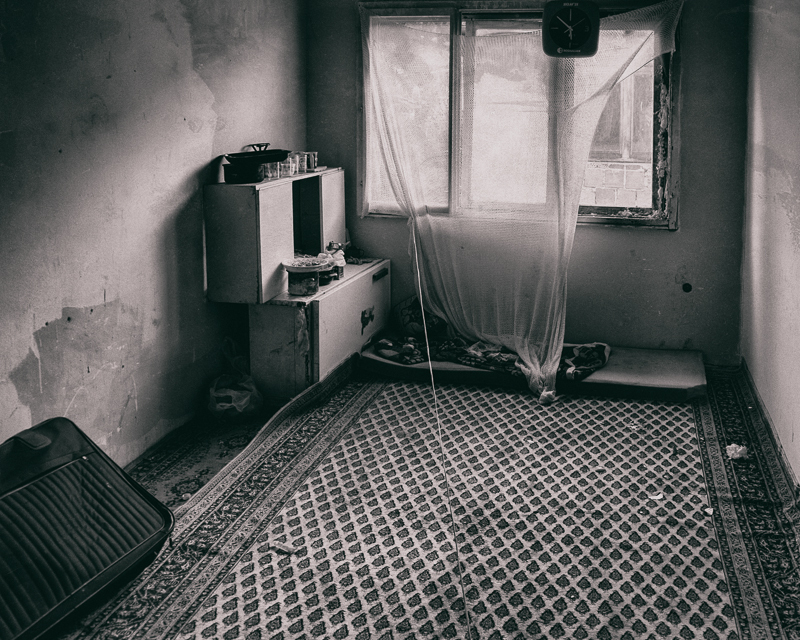 Caption: Sarajevo - 23 July 2013 - Gorica barely enter this room anymore as on of her son, Gerim, died at the age of two during the winter 2012. Temperature went down to -20 celsius that night and she found his little body inanimated on the morning.